4600 Square feet (427 square meter) (511 square yards) contemporary style 5 BHK house. Design provided by Aplus Builders from Kasaragod, Kerala. 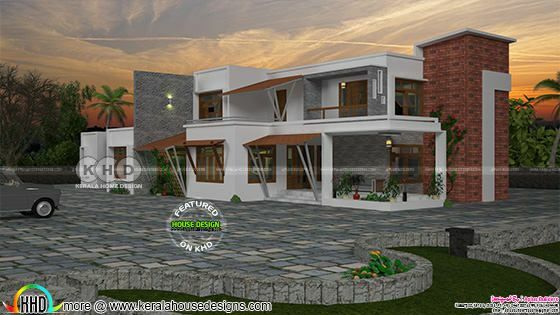 0 comments on "Contemporary 5 bedroom luxurious house architecture"